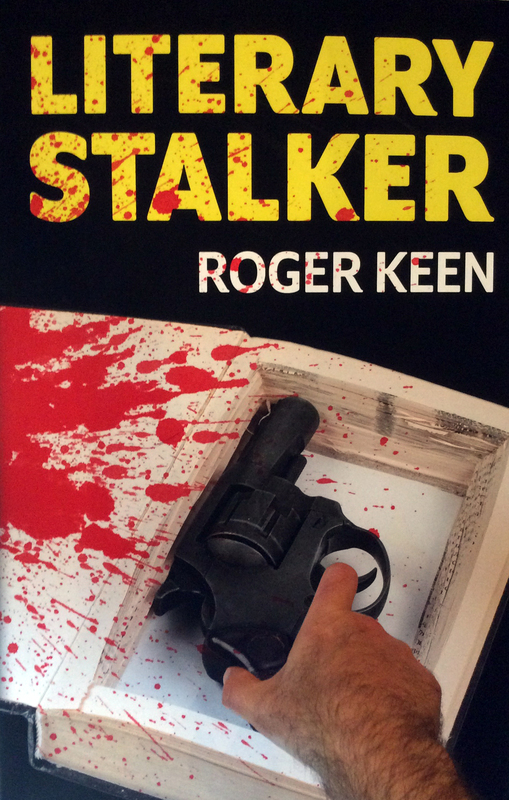 In the 1970s Roger Keen was a young art student, heavily under the influence of the surrealist painters Dali, Ernst and Magritte, the Beat writers Kerouac and Burroughs, and the wisdom of the East—in particular Taoism and Zen Buddhism. Into the mix came LSD, cannabis, magic mushrooms and other drugs, which were seen as enablers in the pursuit of creativity and higher knowledge, fuelling a ‘Quest for the Ultimate’ that pushed out the boundaries of experience to extremes. Progressively, new factors entered the equation, such as the works of Carlos Castaneda, R. Gordon Wasson and other anthropologists, which demonstrated the roles hallucinogens have played in shamanic practices and the formulation of religions and philosophies, going back to the dawn of civilisation. All this added further momentum to the Quest, putting the trips of today into a much more meaningful context. 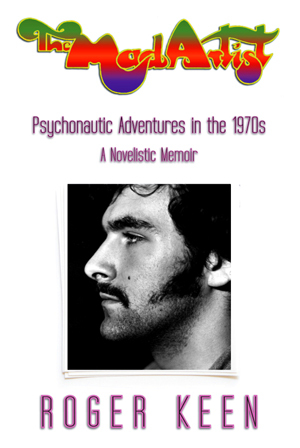 This memoir examines those ‘psychonautic adventures’ in fascinating detail, and along the way also tells a more familiar story of youthful excess and exuberance, all set against a colourful background of hippy student life in the West Country, the South of England and London. There are glimpses of the Stonehenge Festival in its heyday and visits to exotic locations in Greece and Spain, including Cadaques, home village of Salvador Dali. In the tradition of Thomas De Quincey’s Confessions of an English Opium Eater, Aldous Huxley’s The Doors of Perception and Hunter S. Thompson’s Fear and Loathing in Las Vegas, The Mad Artist not only explores a fascination with drugs but also the awesome and sometimes frightening inner metaphysical landscapes through which the user journeys. Vigorously and actively trying to get to grips with what we understand by reality and the world around us through mind-altering drugs, art, literature, philosophy, music, cinema and ultimately, writing, The Mad Artist is a dazzling, intelligent and ambitious quest to cut through conventional ways of looking at the world that ultimately yields impressive and potentially life-changing results. A resounding success on every level. ‘The Mad Artist’ is everything a memoir should be for the reader; a glimpse into the emotional, spiritual and social growth of an individual and yet not alienating through whimsy and self-indulgence. Keen uses the psychedelic experience as a beautiful craft through which the elements of his life have been magnified and threaded. It is a textual empathogen, wherein flashes of thought and circumstance entrench you in the text.